You won’t believe your eyes when you will see how many possibilities there are to overcome the mountain in a way that doesn’t involve skis or snowboards. Give free rein to your imagination! Do you remember? How you sled down the steep mountain for the first time as a child? But daddy held you very tight! Now you’re all grown up and want to sled with your own children or with your friends. Sledding is great fun and it is most entertaining when enjoyed with others. Want to race? Who will dare take the jump? 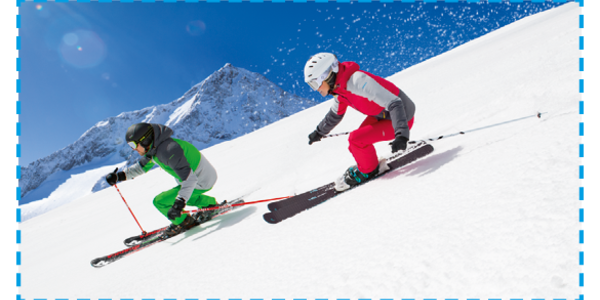 After your ski holiday, you want to see how well you’ve overcome the slopes? Want to share the great surroundings and your day with your family and friends on Facebook? Then go for the helmet camera. You can rent one, with accessories included, in most of our shops. A brand new invention that you can get exclusively from our Ski amadé shops These smart goggles show you the most important information about your surroundings on the right side of your field of vision. 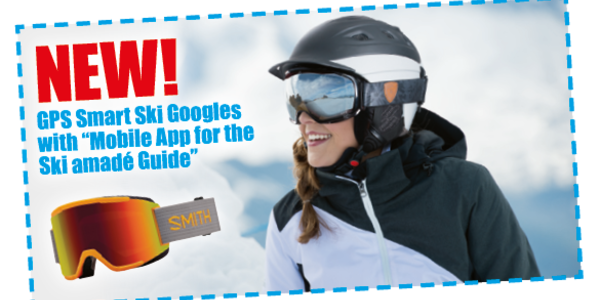 You receive information about your ski area and current live data. And of course, you can look up the way to the huts, the lifts or the fun park as well as your riding speed and lift and slope status. A monoski is a wide ski where the bindings are mounted parallel to each other. Spectacular images can be drawn while riding in deep snow, on mogul slopes and while carving. Unlike with a snowboard, you ride a monoski using ski poles. The riding direction is also different from snowboarding: With monoski, you move forward instead of sideways. Originally from the US, this trend has now also become popular in Europe. 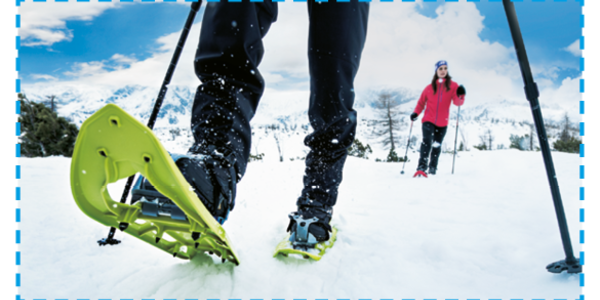 Everything is possible with the snowbike, be it fun in deep snow, carving or mogul slopes. Even non-skiers will learn the ropes after a few exercises. 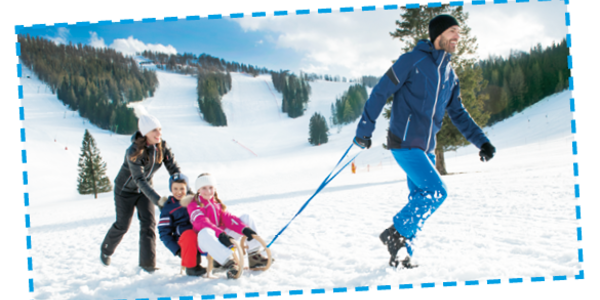 Recreation, fun and complete body training on the snow! A slightly older trend that is still quite popular – bigfoots. Very short skis that are easy to control. Skiing is a piece of cake.